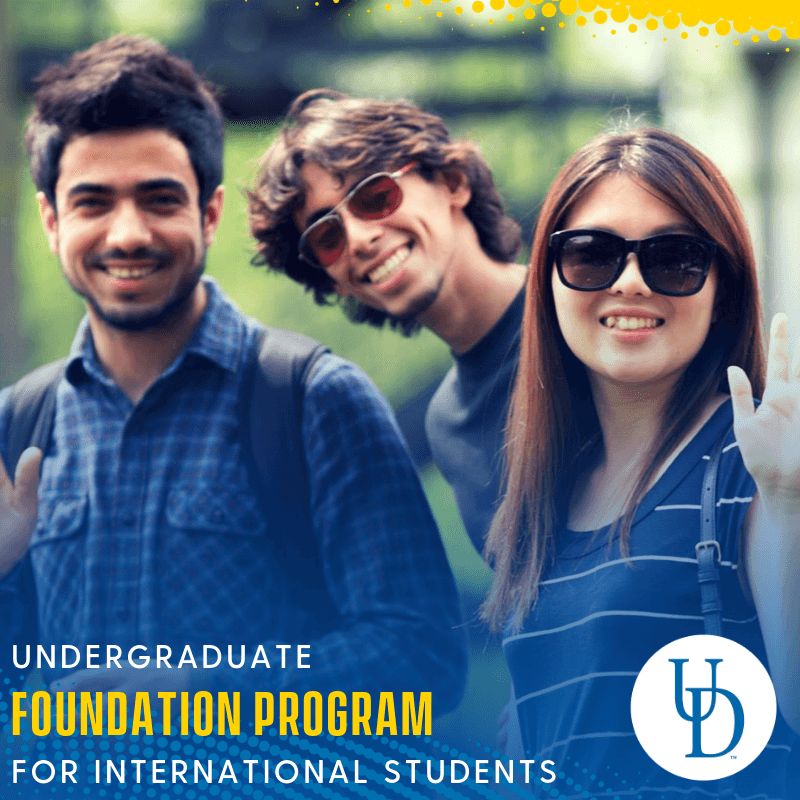 UD’s foundation program for conditionally-admitted international undergraduate students! 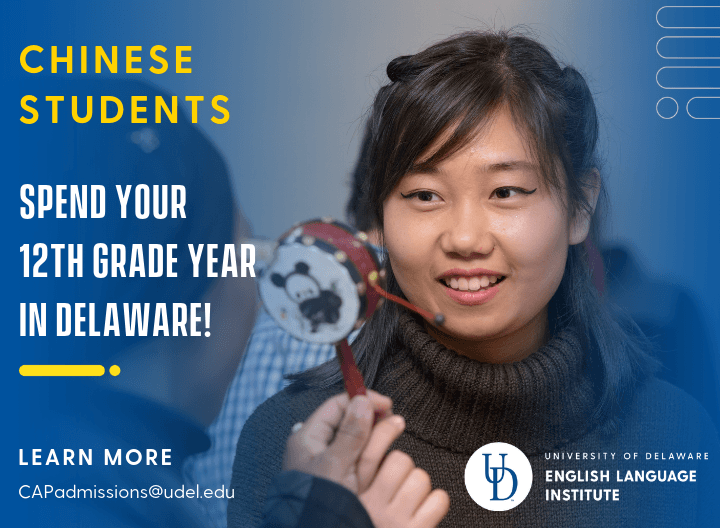 International students with excellent academic backgrounds can be conditionally accepted to an undergraduate program at the University of Delaware. These students begin their experience in Delaware by studying at the ELI, where they improve their Academic English skills and earn valuable university credits! All conditionally-admitted undergraduate students are required to meet their admissions requirements via Academic Transitions (AT). Once they have met these conditions, they take full-time university coursework and keep the credit they earned (with grades of C+ or higher) while studying at the ELI. No TOEFL or IELTS score is required for conditional admission; however, one of these scores is necessary to better determine a student’s placement in AT before leaving his/her home country. To learn more about AT, click one of the icons (images) below. 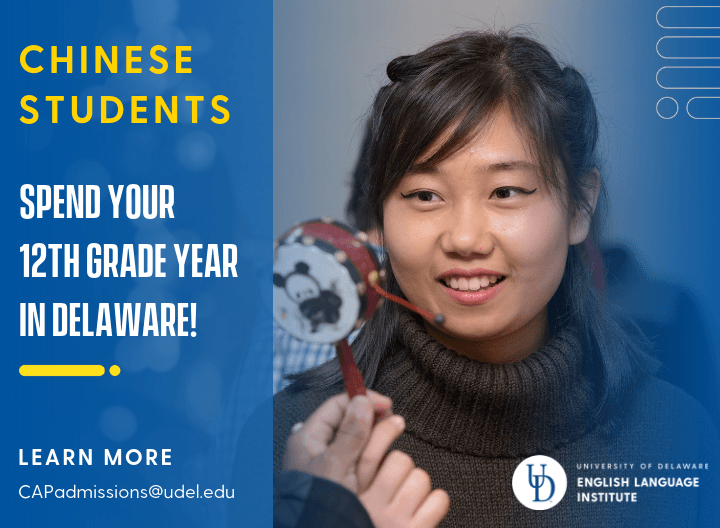 Due to the special structure of the Chinese high school system, Chinese students can now apply for conditional admission to the University of Delaware after completing the 11th grade. This means that they can spend their 12th grade year in Delaware taking university courses while improving their academic English skills through Academic Transitions! Please contact us at CAPadmissions@udel.edu to learn more about admissions requirements. ➤ How does AT work? ➤ Should I take a TOEFL or IELTS?